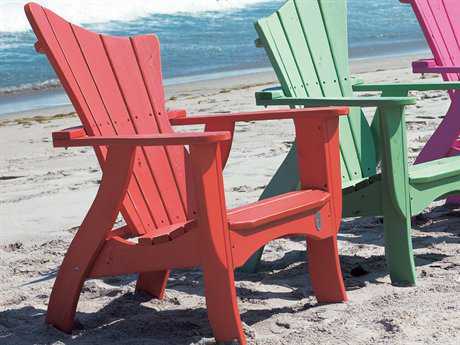 From picnic tables to Adirondack chairs, outdoor wooden furniture is known for its timelessness in terms of style and durability. 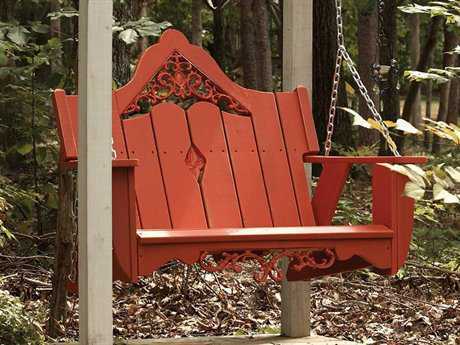 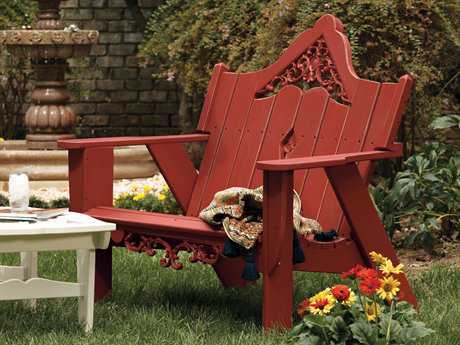 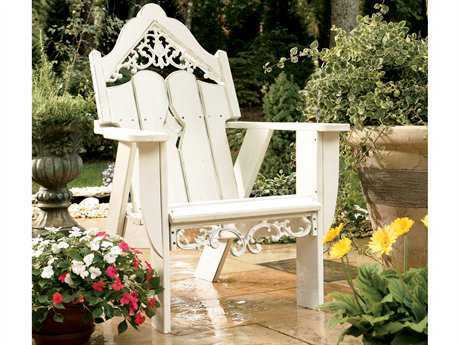 There is no other patio furniture material like wood that can be shaped and carved into endless styles. 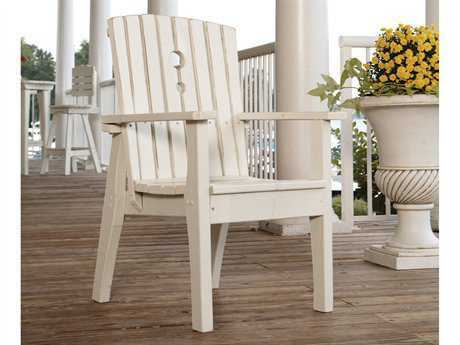 If well cared for, your wooden patio set will last you a very long time. 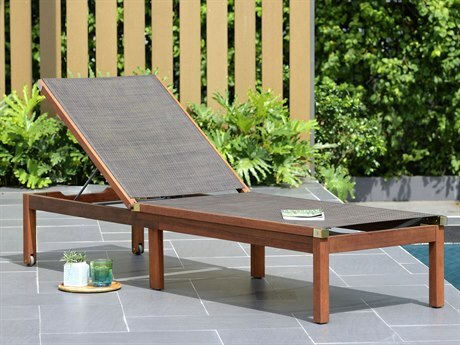 Perfect for sunny outdoor spaces, this furniture is non-heat-absorbing to give you maximum comfort on scorching summer days. 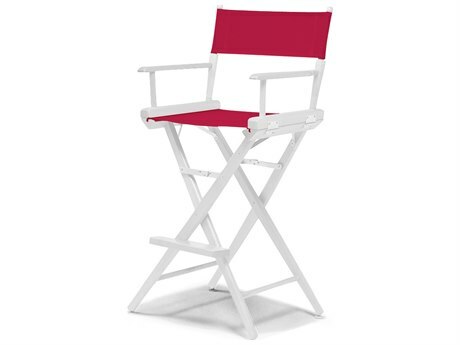 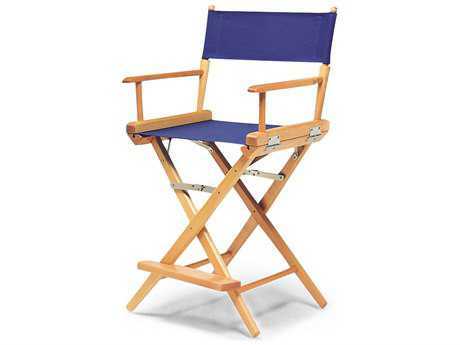 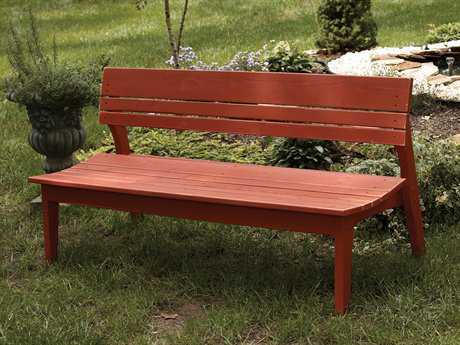 It is also very sturdy and solid, and can stand up to harsh weather conditions all-year long. 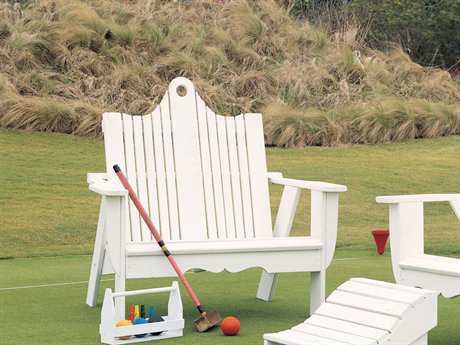 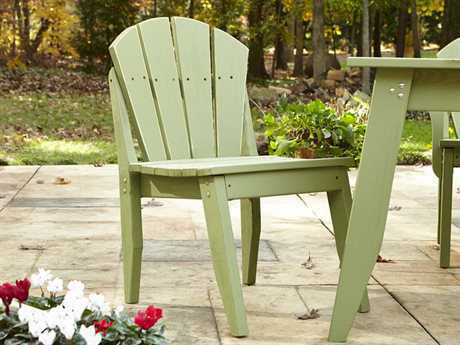 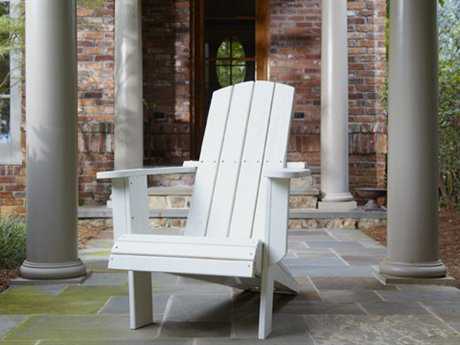 Many of our brands that produce outdoor wood patio furniture are committed to sustainability. 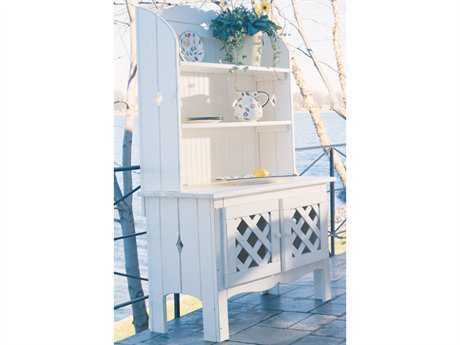 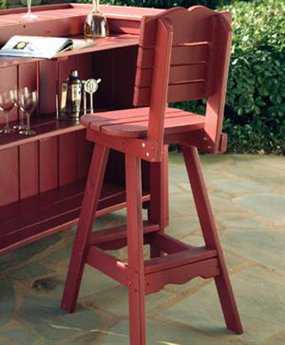 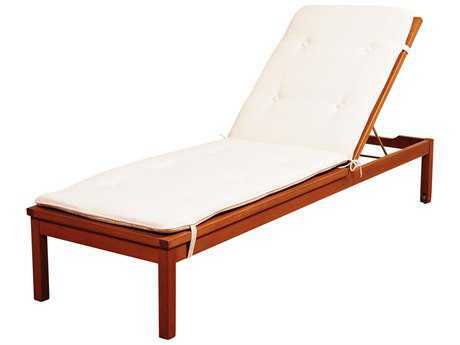 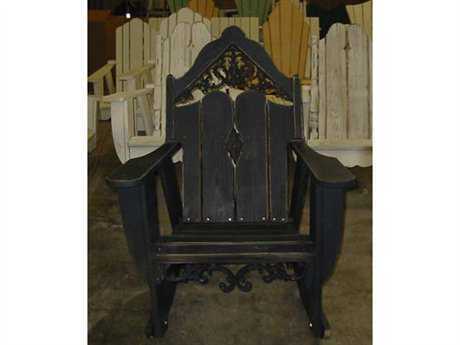 Our outdoor wood patio furniture comes in a variety of different styles. 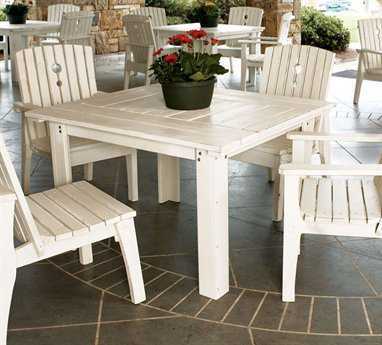 If you’re looking for a complete set, PatioLiving carries wood lounge sets and wood dining sets. 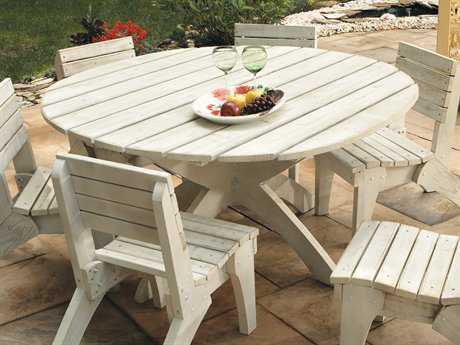 Sets which include outdoor wooden chairs and an outdoor wooden table effortlessly complete your space. 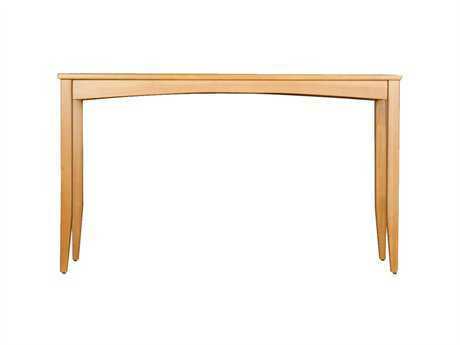 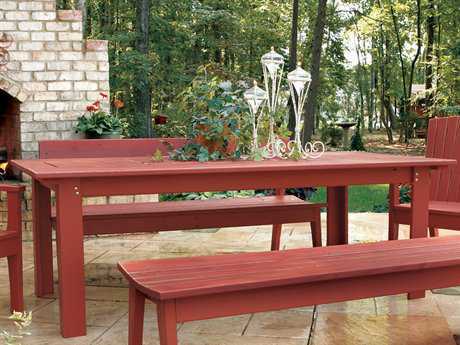 Modern dining sets might even have a wood outdoor bench in lieu of dining wood outdoor chairs. 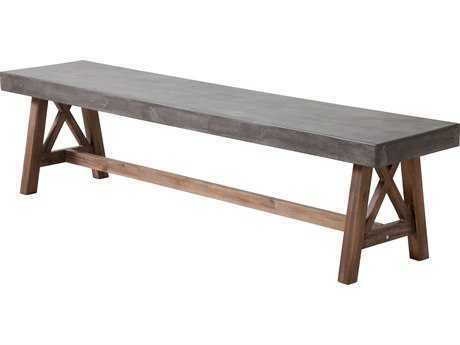 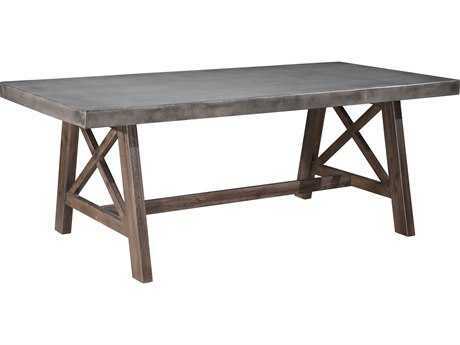 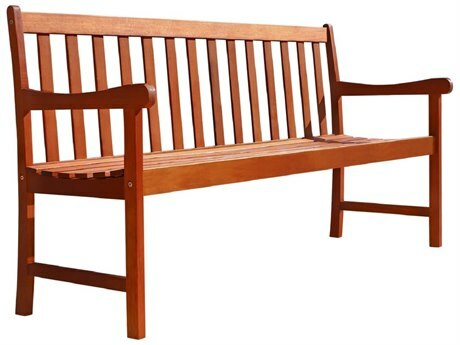 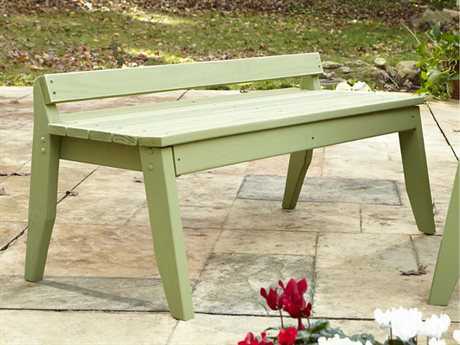 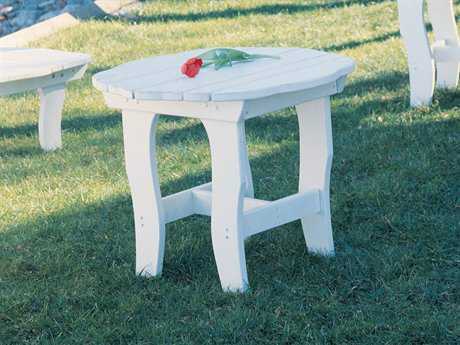 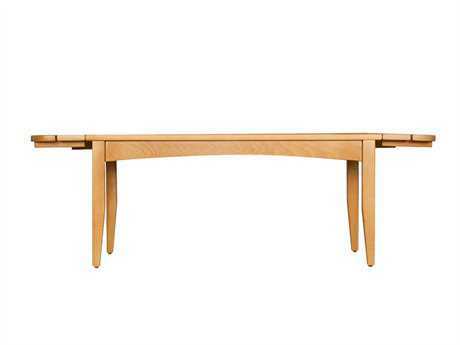 The wood patio bench is great for accommodating large groups around the table. 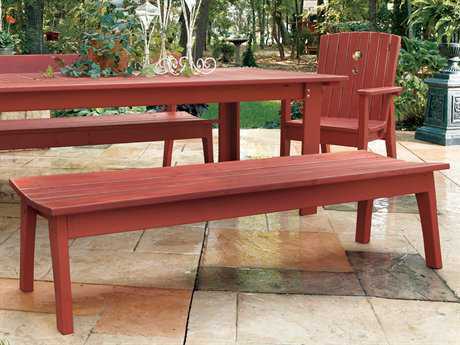 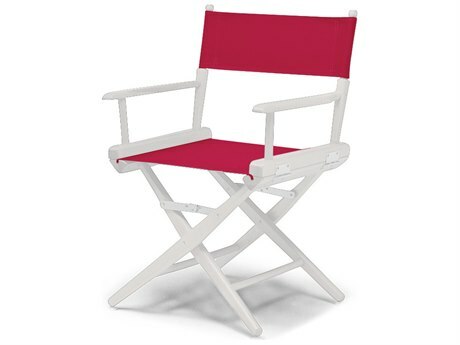 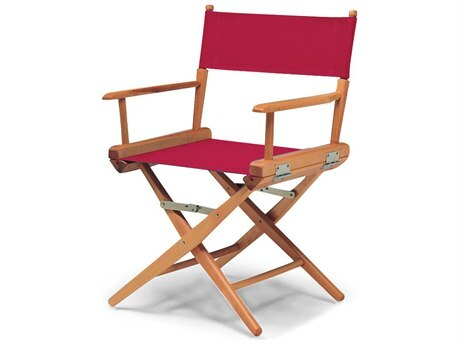 Whether you want dining chairs or an outdoor wooden bench with your set, PatioLiving has every option. 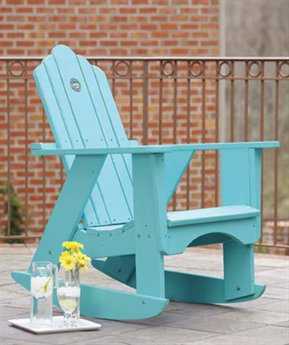 For single outdoor wood patio furniture pieces, PatioLiving carries wood patio chairs, chaise lounges, outdoor wood chairs for dining, bar stools, counter stools, loveseats, benches, swings, and ottomans. 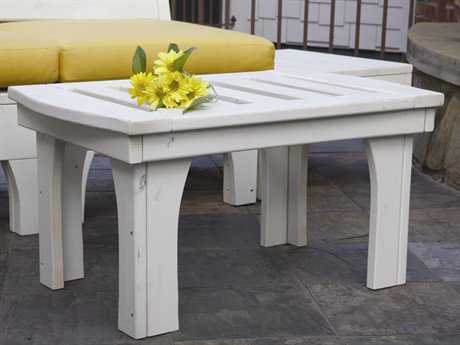 Besides with dining sets, outdoor wood benches are great pieces to have in your portfolio for patio decorating. 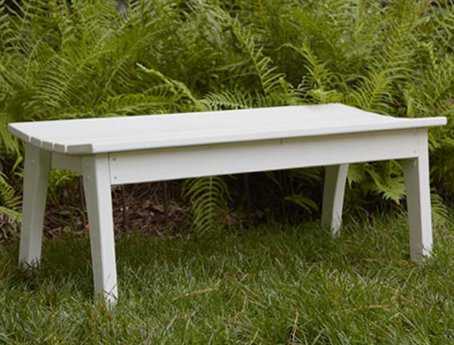 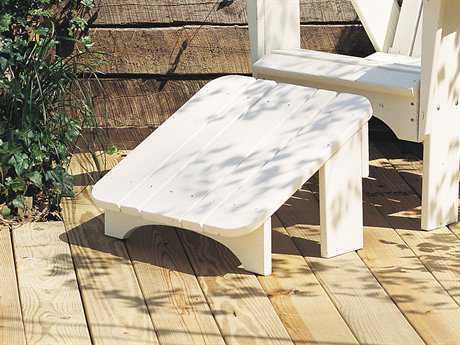 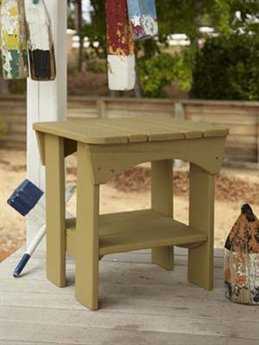 An outdoor wood storage bench is perfect for gardens, patios, and rooftops. 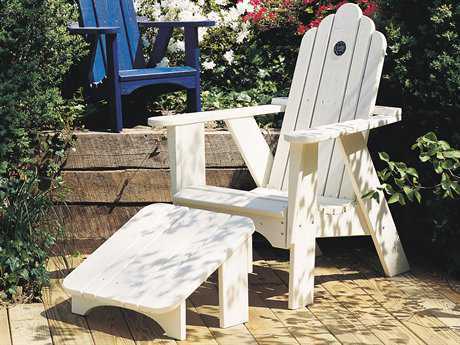 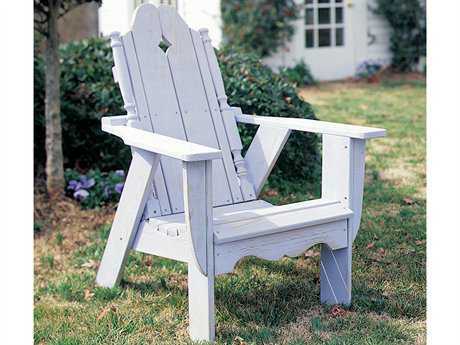 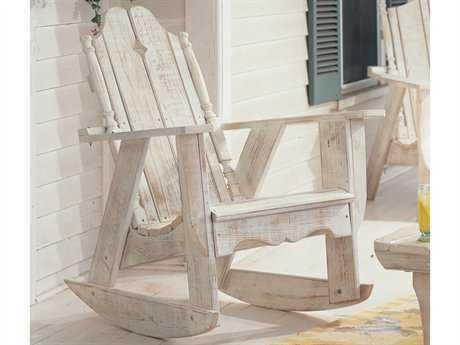 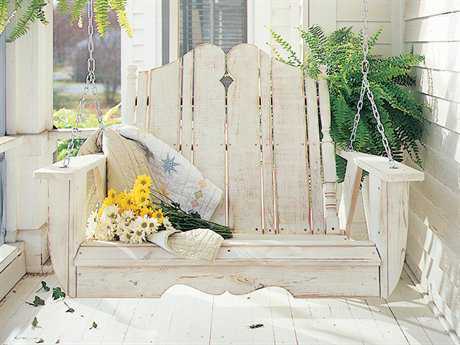 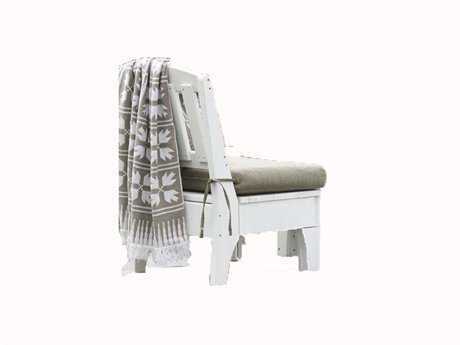 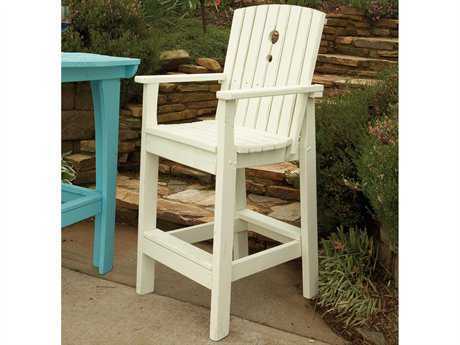 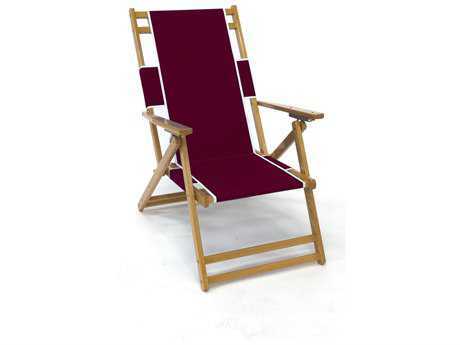 Wooden outdoor rocking chairs are also great for your patio and are extremely relaxing. 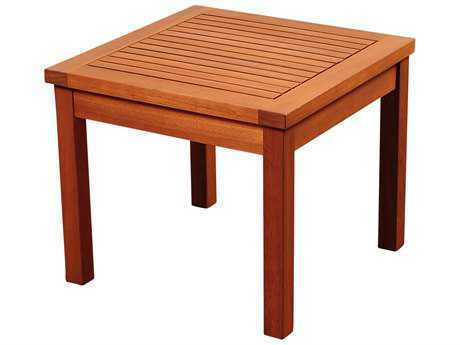 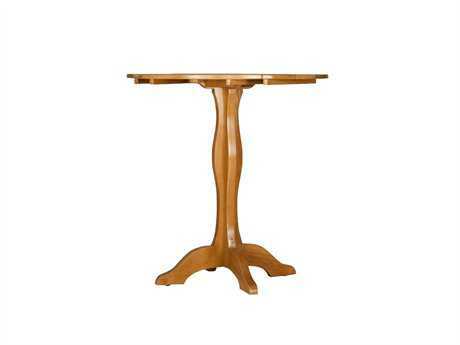 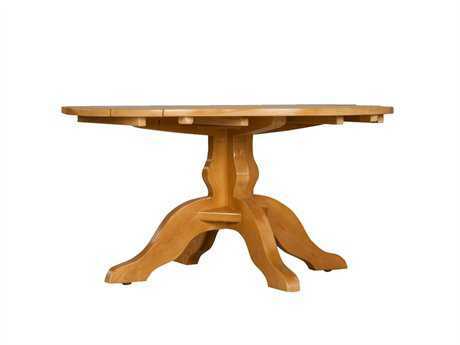 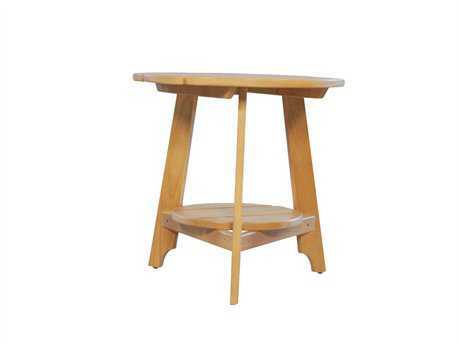 If you’re looking for a wooden patio table, we carry bar tables, counter tables, fire pit tables, dining tables, chat tables, coffee tables, console tables, end tables, and picnic tables. 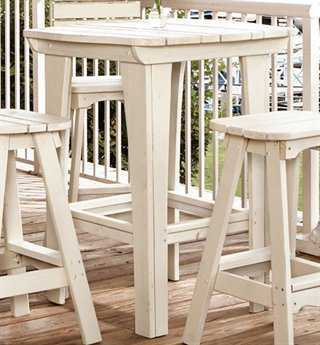 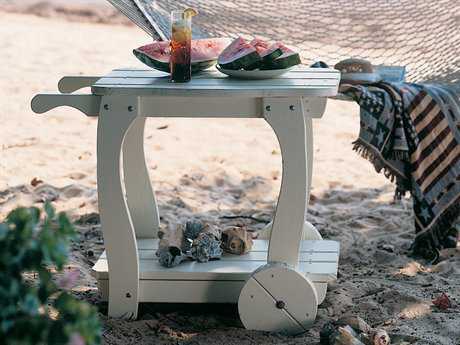 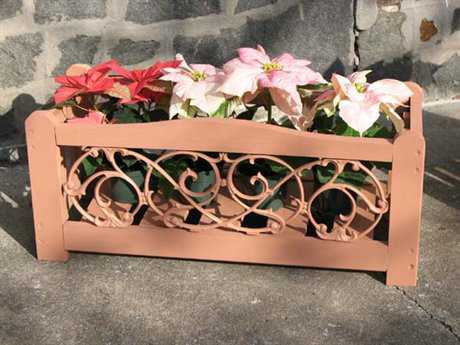 For your patio accessory needs, we also carry wooden bars, planters, serving carts, and storage racks. 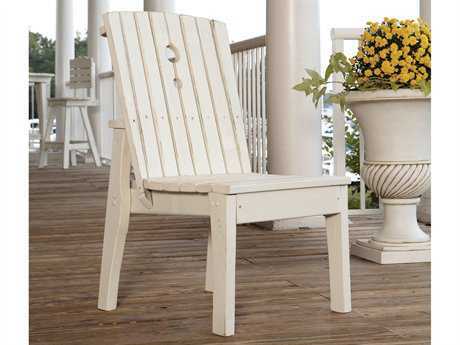 To customize the look of your outdoor wooden furniture, PatioLiving offers a number of finish options with hundreds of stain shades and colors available. 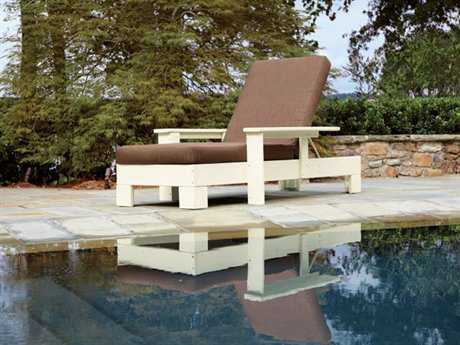 Much of our wood patio furniture is water repellent, insect resistant, suitable for outdoor use, and resistant to mold and decay, especially pieces or sets made from acacia and eucalyptus hardwoods. 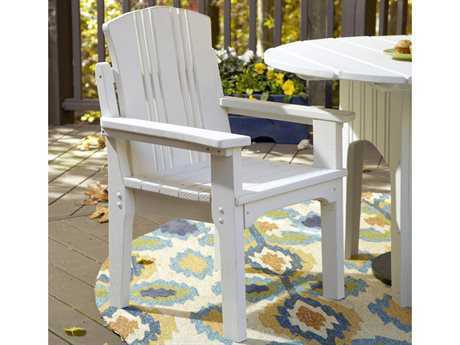 The natural materials used in outdoor wood patio furniture make each piece comfortable, and the wood’s weight makes the furniture durable and ideal for windy locations. 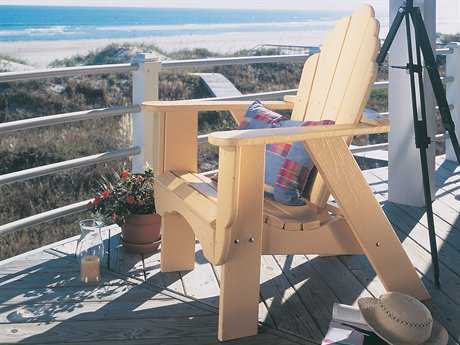 Wood patio furniture requires a little maintenance, but the benefits are worth the extra time. 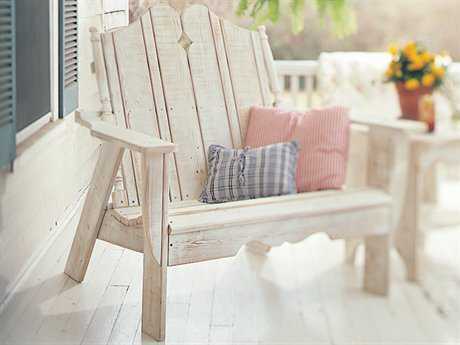 Wood ages gracefully. 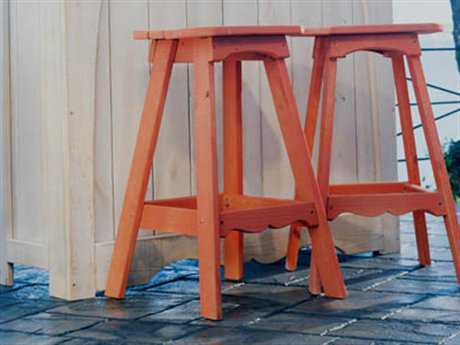 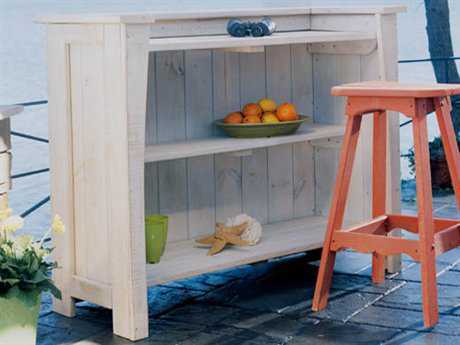 Its color is easily preserved with sealers or you can leave it alone to showcase your furniture’s natural patina. 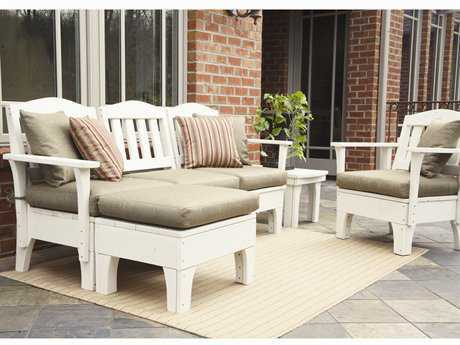 For more information about wood outdoor furniture and other materials, read PatioLiving's comprehensive Outdoor Materials Buying Guide.